Window Book, Inc. will be showcasing Intelligent Mail® solutions at the National Postal Forum, May 17-20, 2009 in Washington, DC. At Booth #706, Window Book's Postal Specialists will be available to show mailers how DAT-MAIL™ can help implement Intelligent Mail Full Service including 24-digit IMb labels, transmitting eDocumentation with PostalOne!® using Mail.dat®, Mail.XML, and FAST for drop shipping. Window Book, Inc. will be showcasing Intelligent Mail solutions at the National Postal Forum, May 17-20, 2009 in Washington, DC. At Booth #706, Window Book's Postal Specialists will be available to show mailers how DAT-MAIL™ can help them implement Intelligent Mail Full Service including 24-digit IMb labels, transmitting eDocumentation with PostalOne!® using Mail.dat®, Mail.XML, and FAST for drop shipping. 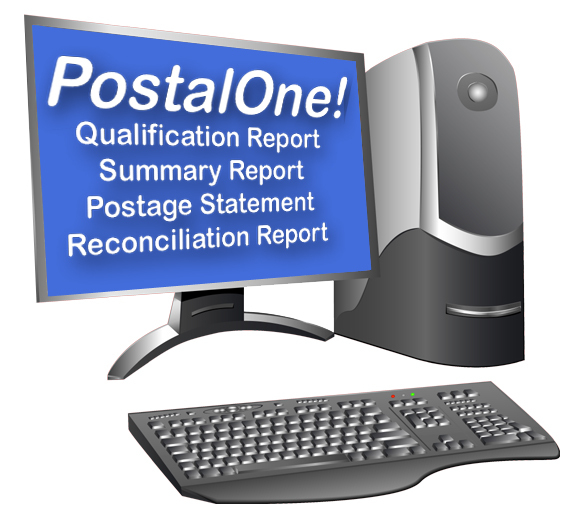 Those who need assistance with setting up PostalOne! and processing eDocumentation for acceptance and verification are encouraged to request Window Book's Intelligent Mail On-Ramp Service. 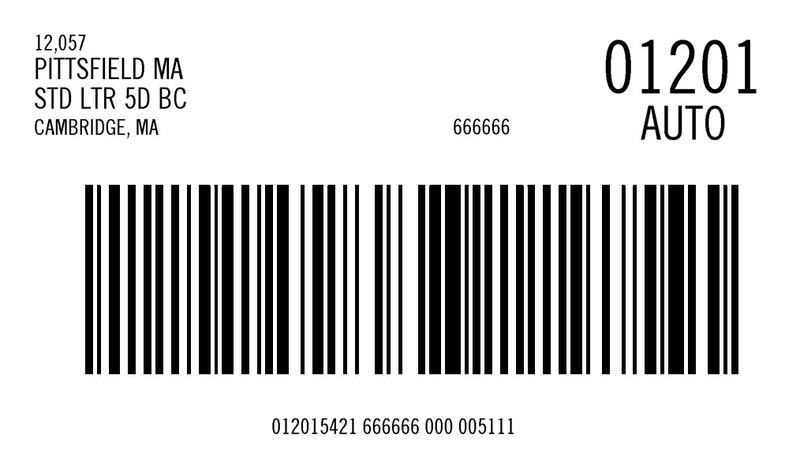 "Some mailers still do not even have a Mailer ID which is used in the Intelligent Mail barcode. In effort to help them easily get their Mailer ID we have also launched a complimentary website, http://www.Mailersid.com where they can quickly fill out the application form online to be submitted to the USPS," said Jeffery Peoples, Window Book's CEO. Window Book's DAT-MAIL includes Intelligent Mail solutions to help mailers comply with Intelligent Mail Full Service requirements, including Intelligent Mail barcoded sack/tray tags and pallet placards, electronic mailing documentation (eDocumentation) with PostalOne! using Mail.dat, Mail.XML files, and FAST web services for drop ship appointment setting. Window Book has recently released DAT-MAIL with Mail.dat 09-1 to facilitate eDoc submission using PostalOne! after May 18, 2009. Visit Window Book's Intelligent Mail Resources webpage. This site provides pertinent information on Intelligent Mail and resources to help mailers be prepared for upcoming postal changes. Window Book has helped clients manage their operations more profitably since 1989. A leader in mailing and shipping software for lettershops, corporate mailers, service bureaus, and mail owners. Window Book's best-in-class postal solutions include: Intelligent Mail Full Service, eDocs, Mail.XML, FAST, Bound Printed Matter, Express Mail and Priority Mail Open and Distribute, New Commercial Plus rates, eVS, Mail.dat®, post-presort data management, entry planning, drop shipping, postage accounting, postal documentation & statements, meter and stamp management, delivery confirmation, manifesting shipping system, and PostalOne!